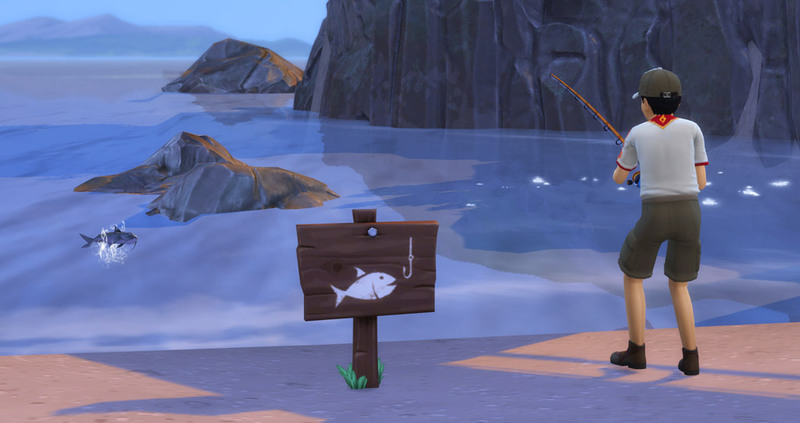 Scouting is one of the new careers in The Sims 4 Seasons. In the Scouting career you can earn badges for certain simple activities. Hey whippersnapper, do you have what it takes to be a Scout? Whip out that compass and volunteer today! As a virtuous Scout, you’ll do fun activities with your troop and learn what it takes to be an upright member of your community. Only kids and teens can join scouting. Go to the phone and you can join the scouting from there. After you joined you can check your progress and tasks in the career/school menu (J) It’s best to become Energized when doing tasks as a Scout and this will help you level up faster. The daily Task will always be ‘Check Badge Progress on Scouting Badge Board’ which is easy to complete. To progress through the scouting ranks, scouts must perform good deeds to earn different scouting badges. As a scout you can go to Scout Meetings in the weekends. Scouts can use the board to check their progress and to receive badges when they’ve earned them. There are only 5 ranks in this career. Each with it’s own reward. You can collect 2 scout uniforms, and beautiful trophy’s to show off in your room. 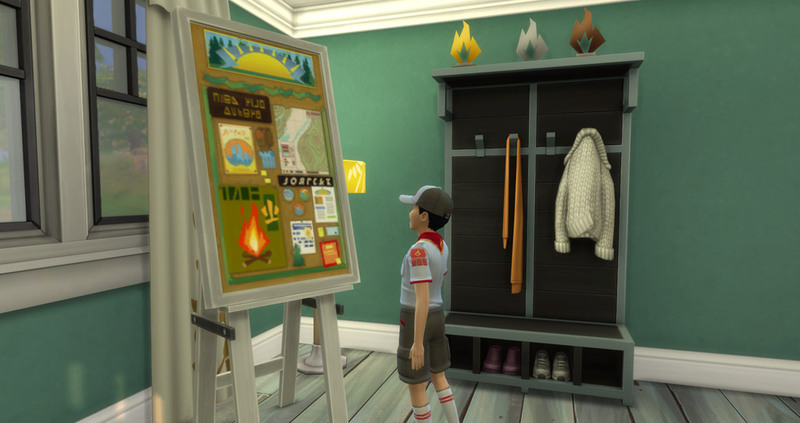 If you reach rank 5 you get a very special trait for your Sim: Scouting Aptitude. If your Sim has this trait, learning new skills will go a bit faster. What Scouting Badges can my Sim collect? There a many different badges to collect. You’ll need to do a few good deeds to earn one badge. When a Sim earns a badge you can see it floating above their head for a while but you can also check the board if they can collect a badge. 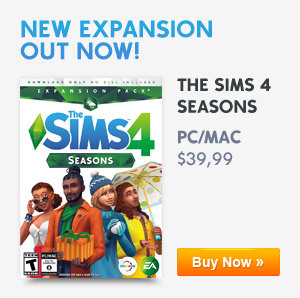 If you collect them all you can call your Sim Master Llamacorn Scout! (0/6) To earn this badge, make crafts, drawings, or paintings. (0/8) To earn this badge, perform cleaning or repair actions. (0/5) To earn this badge, donate items for charity from the Mailbox and Computer or perform the friendly social to Give Gifts. If you want to donate items you’ll need to place them in your kids or teens inventory before you can donate them. (0/6) To earn this badge, entertain a toddler, make someone laugh, take out the trash, or help someone with their homework. (0/6) To earn this badge, perform dance or exercise activities. (0/6) To earn this badge, perform outdoorsy activities like catching fish, finding frogs, or grilling outdoors. (0/5) To earn this badge, perform studious activities like reading books or completing homework. (0/12) To earn this badge, perform friendly socials with another Sim. (0/5) To earn this badge, perform scientific activities like computer programming or using the microscope and telescope. Kids can only use the telescope and they will need to use it 5 times. How can you change into your Scouts uniform? Click on the Scouting Board and select Change into Scouting Uniform or go into Create A Sim and change their appearance. 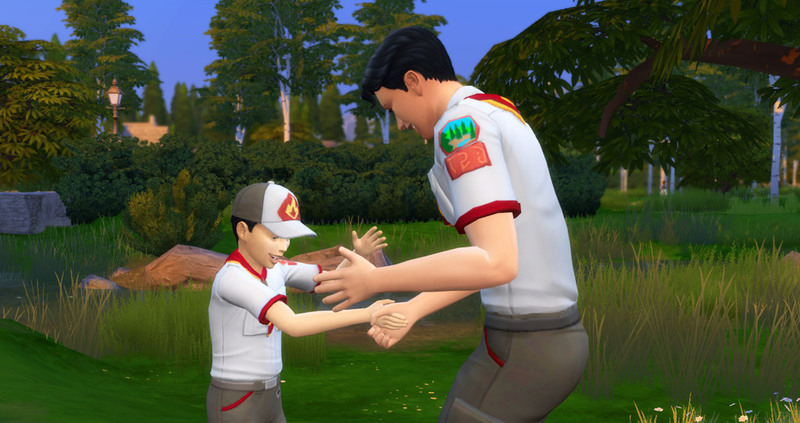 You’ll get a new uniform when your Sim joined the scout and when you reach max level at the scouting career. Kids and teens have different outfits.